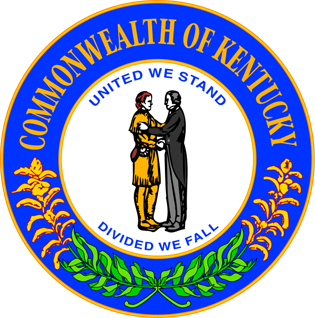 There are two Kentucky down payment assistance programs, Regular DAP and Affordable DAP. Both of these programs may be applied for through a KHC-approved lender. Regular DAP is for those KHC first-mortgage loan recipients for a home with a purchase price of up to $ 243,000. DAP loans are paid in incriments of $100 up to a total of $6,000. These loans are repaid over a 10-year period at 5.50 percent. The other program is the Affordable DAP, which is also for homes up to a $ 243,000 purchase price. Assistance provided in this program is up to $ 4,500. These loans are repaid over a 10-year period at 1.00 percent. Borrowers who are seeking assistance under the affordable DAP program must meet income limits as defined by the KHC. It is important to understand prior to applying for these programs that there is no liquid asset review and no limit on reserves to qualify for this program. This program also requires that credit reporting rules apply and down payment rules apply. The KHC also administers programs developed for homeowners with special housing needs such as the homeless and the handicapped. These so-called SHR programs are offered to encourage these special needs populations to apply for homes of their own. These programs began in 1972 in order to meet the needs of these growing populations. These “hardest to serve” populations can apply for these programs in a similar manner as other KHC programs. Other qualification standards apply. This entry was posted in Kentucky and tagged down payment assistance, grants, housing authority, kentucky, programs. Bookmark the permalink.